This tower is near the center/centroid of the Hollywood area autism cluster. 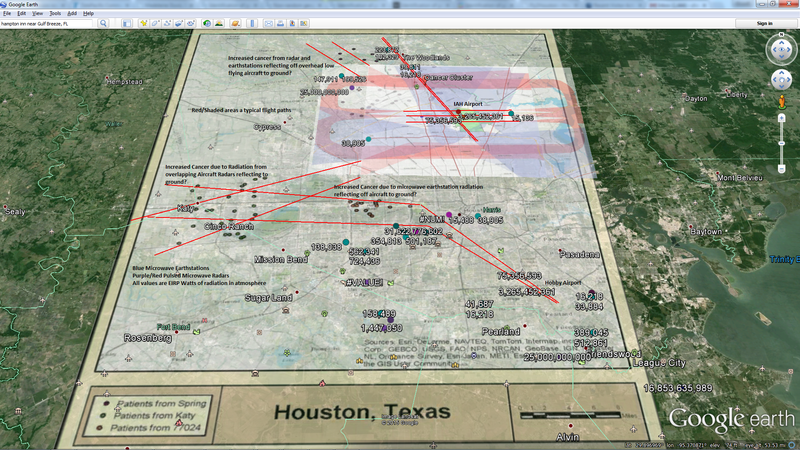 Where does the radiation go when a plane flies through the beam and reflects 99% of the radiation to the ground? 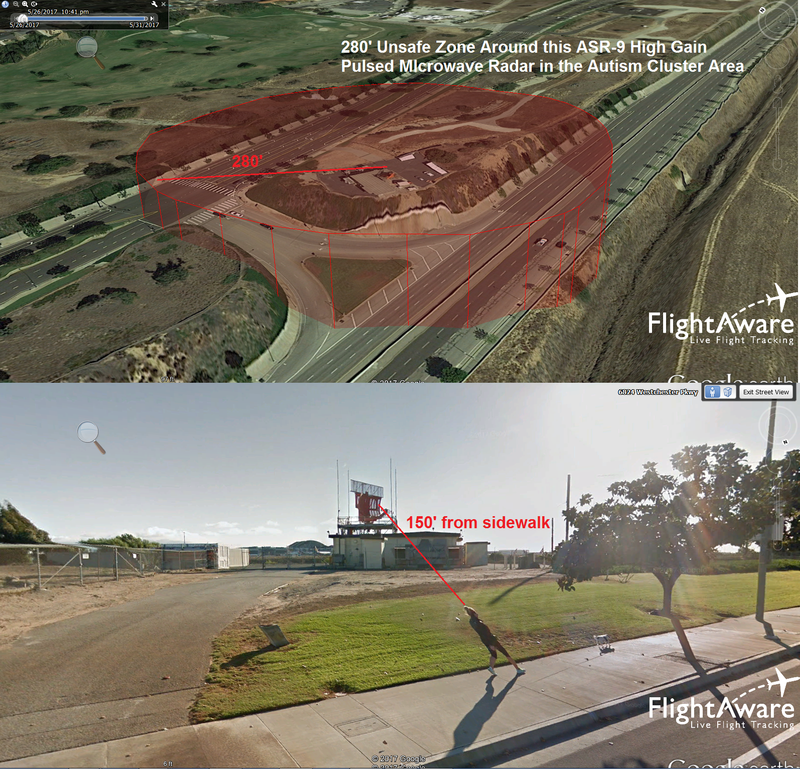 Pedestrian walkways within the unsafe zone of this ASR-9 LA Airport radar within the autism cluster zone. 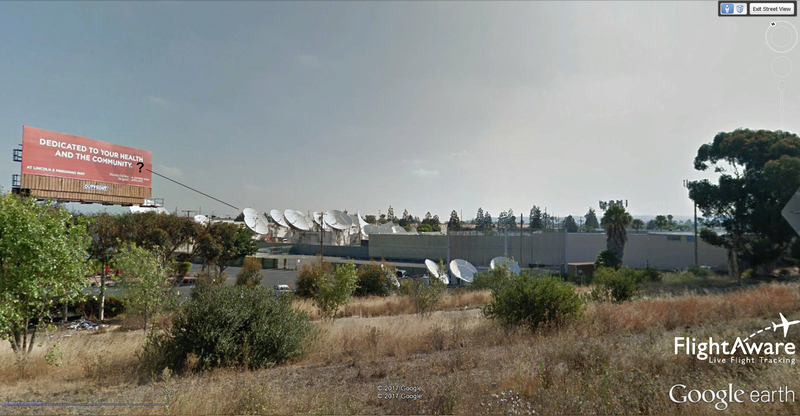 Typical High Gain Microwave Earthstation Antenna farm located in the autism cluster. 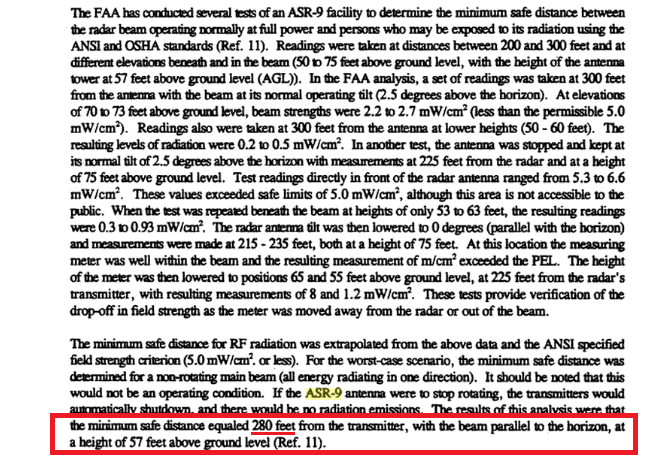 What is the safe distance from the cumulative and overlapping power from all of these microwave antennas which is higher average power density than the ASR-9 radar with a 280 foot safe distance? What happens when a plane flies over and reflects all of that microwave radiation on junior below?